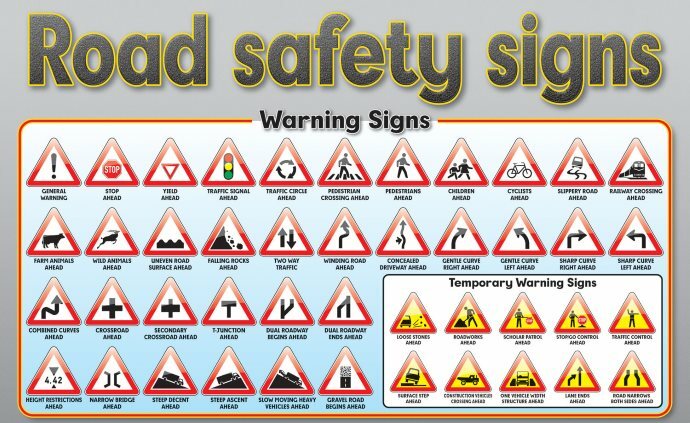 Many visitors to the Arrive Alive road safety website have raised enquiries pertaining to the various road traffic signs found on the roads of South Africa. 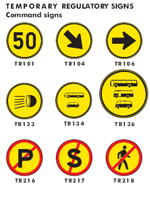 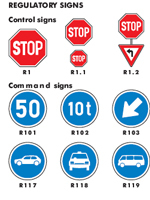 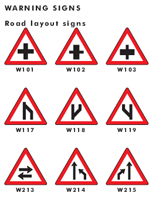 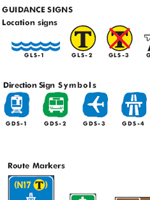 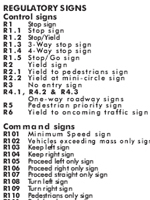 We would like to share the road traffic sign charts from the Road Traffic Management Corporation [RTMC]. 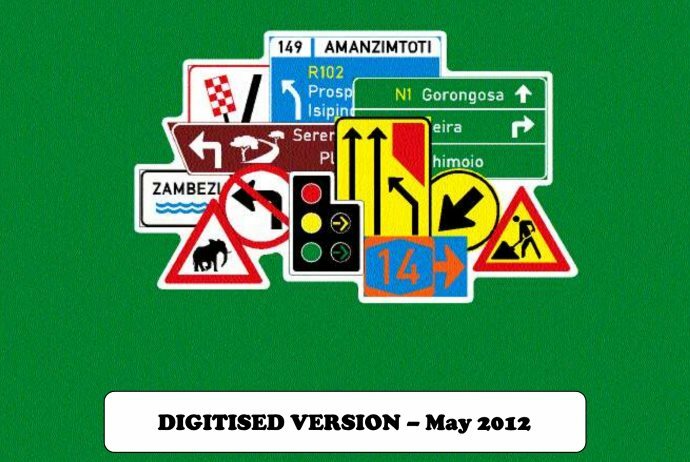  This is a very comprehensive document and will be made available in PDF documents.